Influenced by the rococo era these lights add drama as well as light. 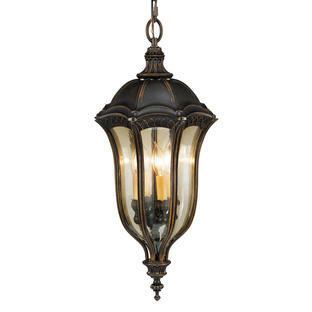 These large lanterns take influence from the rococo era with heavy textures, dark tones and the Tournai collection has fine attention to detail. 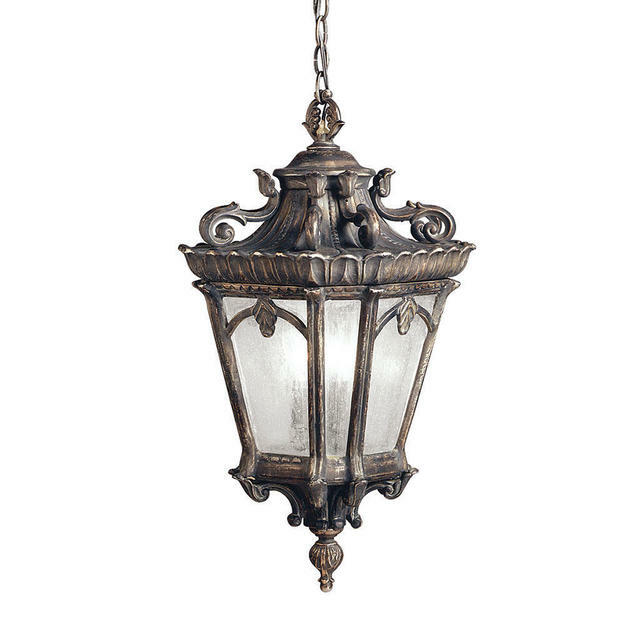 Each lantern is hand-made from cast aluminium, offering quality constructions that is sure to withstand even the harshest of weather conditions. 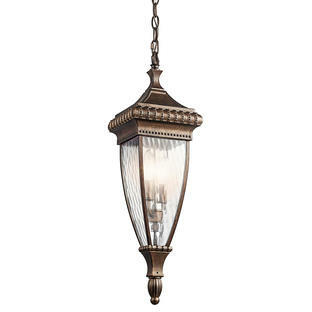 The exclusive Londonderry finish and clear seedy glass panels give the light a unique aged look. 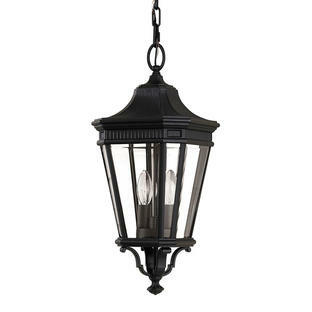 There are 2 styles of lantern in this collection either the flush porch lantern or 2 sizes of hanging lantern. 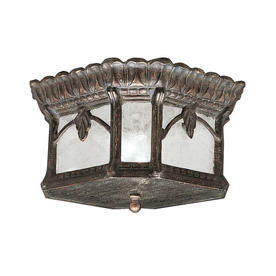 To give the lantern extra authenticity see our collection of vintage style light bulbs. 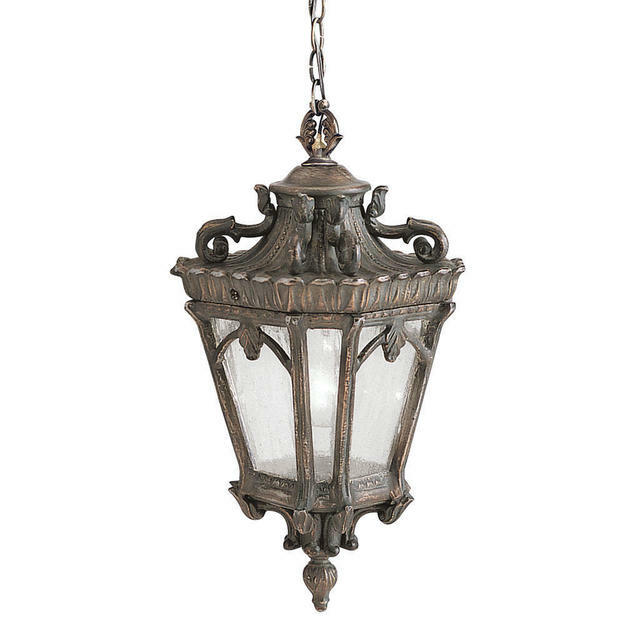 If you like the style of the Tournai wall lanterns but would prefer something larger, the Tournai Grand Hanging Lantern is also available. Also available in the Tournai range are wall lanterns, a pedestal lantern and pillar/post lanterns.